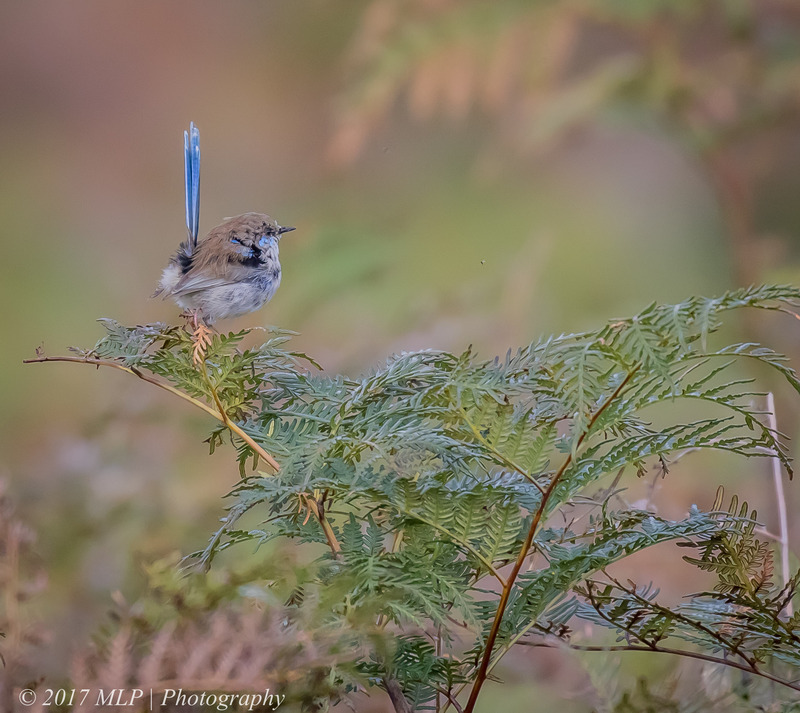 This entry was posted in Bird Behaviour, Birds, Victoria and tagged Australia, Australian Birds, Bird Photography, Eclipse Plumage, grey butcherbird, Langwarrin, McClelland Sculpture Park, Mornington Peninsula, Nature Photography, Photography, Superb Fairy Wren, Victoria. Bookmark the permalink. 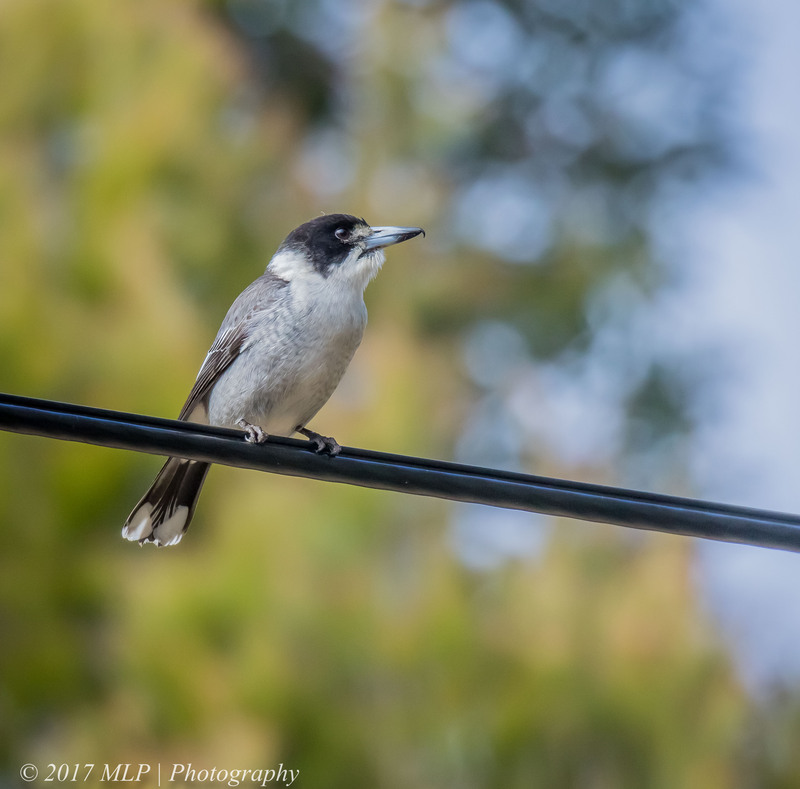 The Grey Butecherbird is one of my favourite visitors at home each day. I always get a chuckle when I hear his excited call as he does the rounds and stops at my place to have a drink and wash in the dogs drinking water. One of my younger followers hand feeds them off his balcony. Great shots Malt!